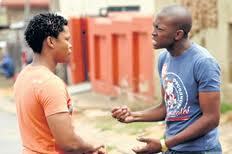 DELINQUENT behaviour and arrogance have cost actors Wright Ngubeni and Zenzo Ngqobe their jobs at Rhythm City. Ngubeni plays Thula while Ngqobe is known as Stone to the soapie's fans. Ngubeni and Ngqobe are said to have been such a nuisance it became risky to even slot them into the script of the popular e.tv soapie because they hardly showed up for shoots. Read Sunday World for more. 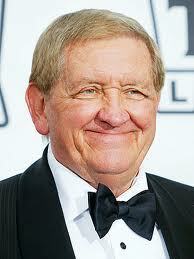 Actor George Lindsey, who played bumbling Goober Pyle on the 1960s TV series "The Andy Griffith Show," died on Sunday. He was 83. Lindsey died in Nashville, Tennessee, after a brief illness, according to a statement from the Marshall-Donnelly-Combs Funeral Home. Read Reuters for more. DITABA Malapane, a DJ at the Phalaborwa community radio station in Limpopo, has been dismissed from work for allegedly speaking Afrikaans on the air. Popularly known as DJ Eddie Crook, Malapane, co-founder of the popular radio station based in Namakgale, was officially dismissed from work on Wednesday for using the Afrikaans word "sies". Read the Sowetan Live for more. 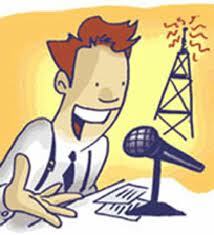 "SIES" can cause you that radio job! 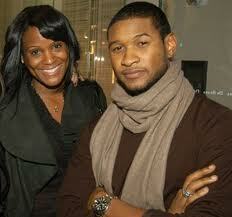 RnB singer Usher Raymond's wife Tameka Foster denied the singer's allegations that she threatened to kill him. According to TMZ Foster told the Georgia courtroom she didn't threaten to "kill" her ex husband but admitted to saying "unacceptable things." The superstar's ex wife allegedly threatened to kill the singer and his current girlfriend. Read The New Age for more.